Home » 14 Motivation Instagram Posts From Around The Web! 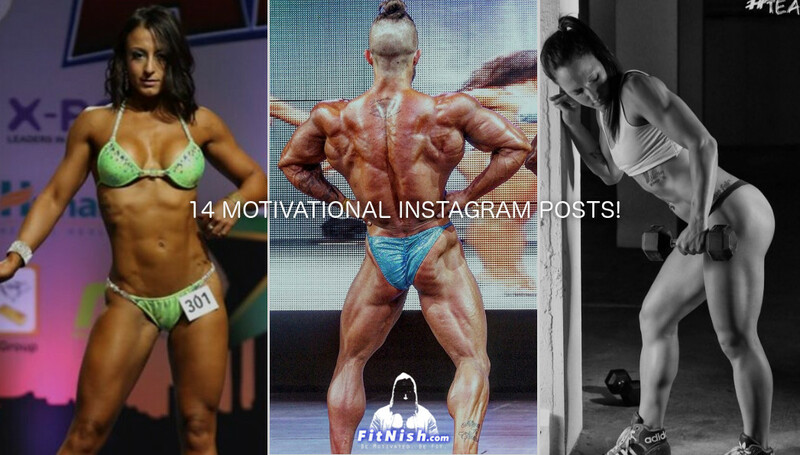 14 Motivation Instagram Posts From Around The Web! Be motivated with some of these incredible Instagram posts from around the web!